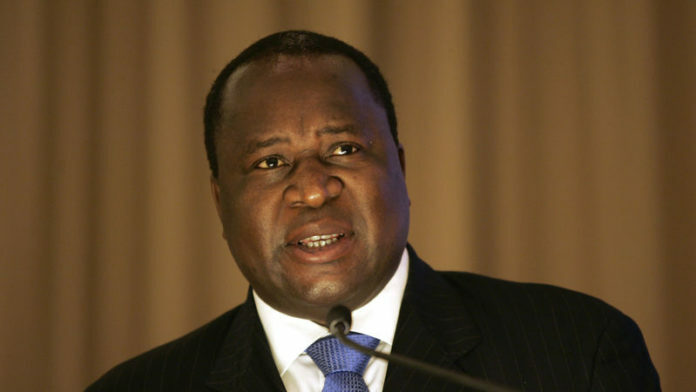 THE appointment of Tito Mboweni as South African finance minister was hailed by the markets who recognised the former central banker’s business experience, said Reuters citing analysts and economists. “He (Mboweni) is a strong appointment in that he combines an insider knowledge of how the ANC (African National Congress) works with an insider knowledge of the broader business and corporate community,” Daniel Silke, director of Political Futures Consultancy told the newswire. “He represents continuity with the Ramaphosa faction within the ANC in their attempt to reboot the economy. He is a credible messenger of the Ramaphosa philosophy,” he said. However, there were reservations on the direction Mboweni would take with macroeconomic policy. “As such we are cautious for now on exactly what role he will take on macroeconomic policy,” wrote Peter Attard Montalto, head of capital markets research at Intellidex in a note, cited by Reuters. It is easy for the government to ¨own¨40% in all Mining companies, the same as it is for any institutional investor. Invest 40% in all exploration and development of the mines, then you own 40% Voila! I guess some of my Friends Will point out that the resources belong to ¨the people¨… This is where the crux of the matter lies. Firstly, the state should represent ALL of the people, not just the cadres and the people that voted for them. The ANC sees absolutely NO difference between Government or State…. So in their minds, and in what Mboweni said, the ANC should own 40% of all mines. The second problema is that, until an orebody is discovered through (expensive) exploration, funded and developed, the mine does in essence not exist… Then claiming 40% (or any ownership for that matter) is akin to inviting a company to build a Factory in your country and then, when it goes into production, claiming that, because it is built on ¨your land¨ you have the right to demand 40% ownership. Guess what, no one Will in the future build any factories in your country. The state is entitled to taxes, that is all….